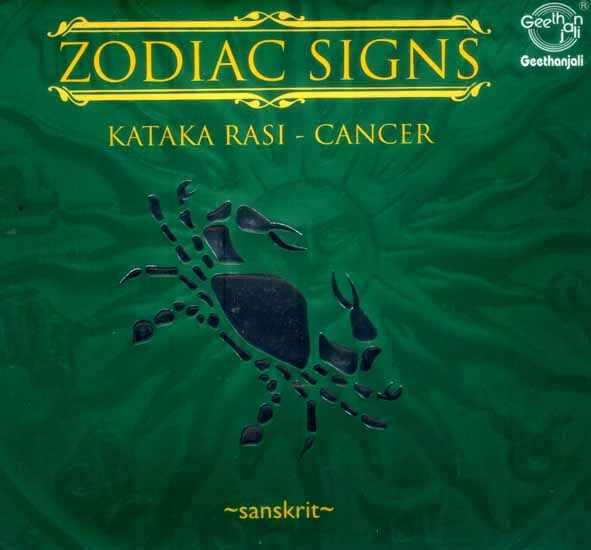 Those whose moon sign is Kataka (Cancer) come under the influence of planet Moon (who stands for mind, imagination, education and the arts). They are those born under the Punarvasu (fourth Quarter), Pushya and Ashlesha constellations. The worship of Chandra (the presiding planet), Shakti (who is the deity in question and very important to anchor the Cancerian in faith), Sri Ramachandra (who was born under the Punarvasu constellation), Guru (who not only attains exaltation in Cancer but is the energizer of the star Pushya), and Adishesha (who activates the star Ashlesha) will confer great benefits. Take in the divine vibrations of the mantras and chants in this album to experience the blessings of the deities who rule your destiny.